GYG Eastland opens to rave reviews. 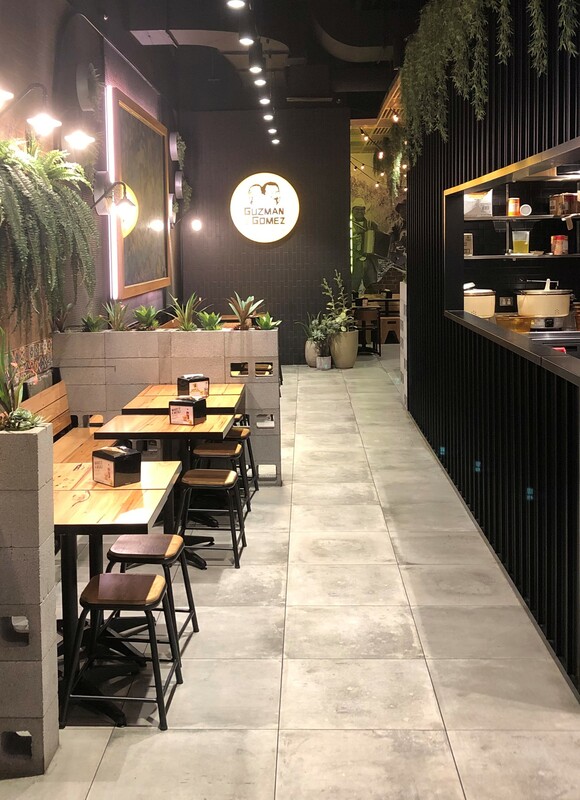 The restaurant features aged rendered brick walls, timber ceiling feature and metal screens to create a modern street feel with GYG’s distinctively Mexican flavor. Jellis Craig’s new Northcote agency is stylish, modern, light and industrial. 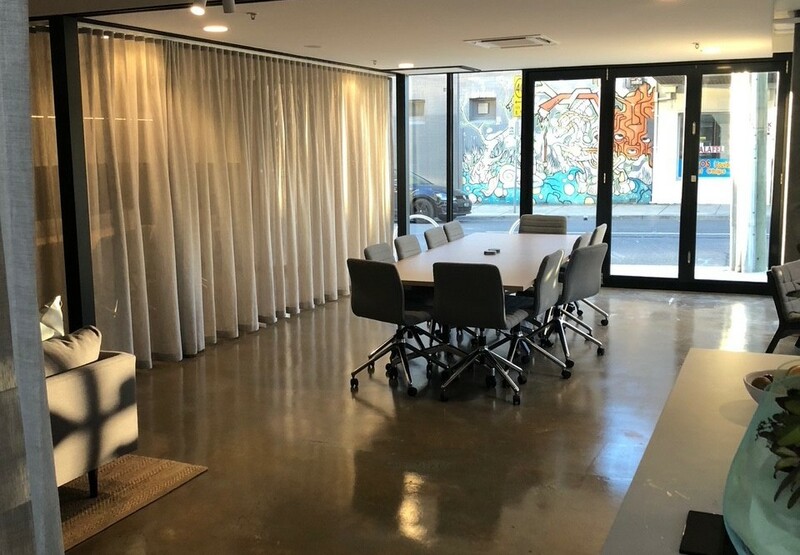 Designed by Zone Design to create a space that has many formal and informal break out spaces for staff and client meetings. 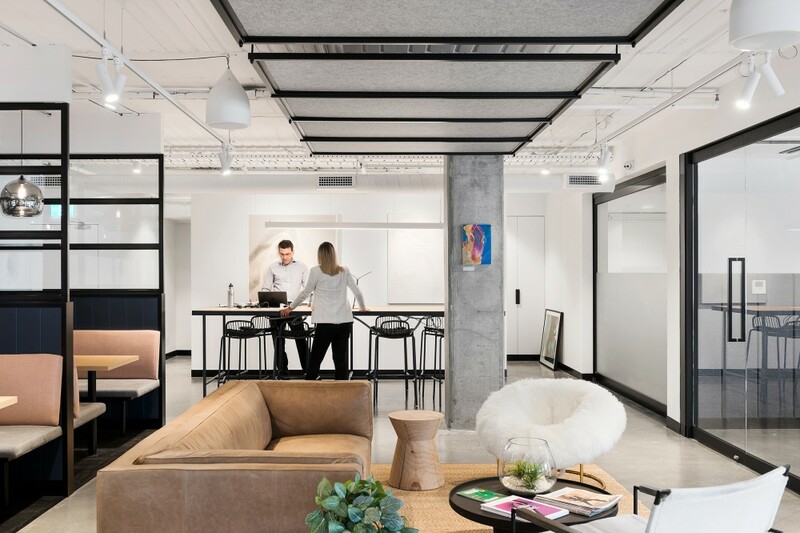 The space was embraced by the team and sets a new benchmark in residential agency design and construction.